Next postCaptive Hope By Rachael Ritchey: Book Release Blog Tour! The Dude is back. Inspirational, as always. Rachael, it is good to be back. I am very, very ill, but will try to keep going, and am hoping to pull the whole story into a book. I may do the ‘last chapter’ for next week, while I can, even if it does not fit the keyword. Would that be OK? That is totally fine, Andrew. I’ve been checking up on your blog periodically and I know you’ve been ill. You’re such a strong person. I’m praying for you and your wife, my friend. ❤ You write whatever you want for next week for The Dude and it will be included for sure. I cant't get enough of him and the gang. Things are getting bad, and I am more frightened than I have ever been in my life. I wish there was some comforting thing I could do or say, but words are not enough. All I can offer is prayer from my heart and thoughts of courage and strength. You are so brave, Andrew. You are strong and courageous. Rachael, you’ve done far more for me than you may realize. 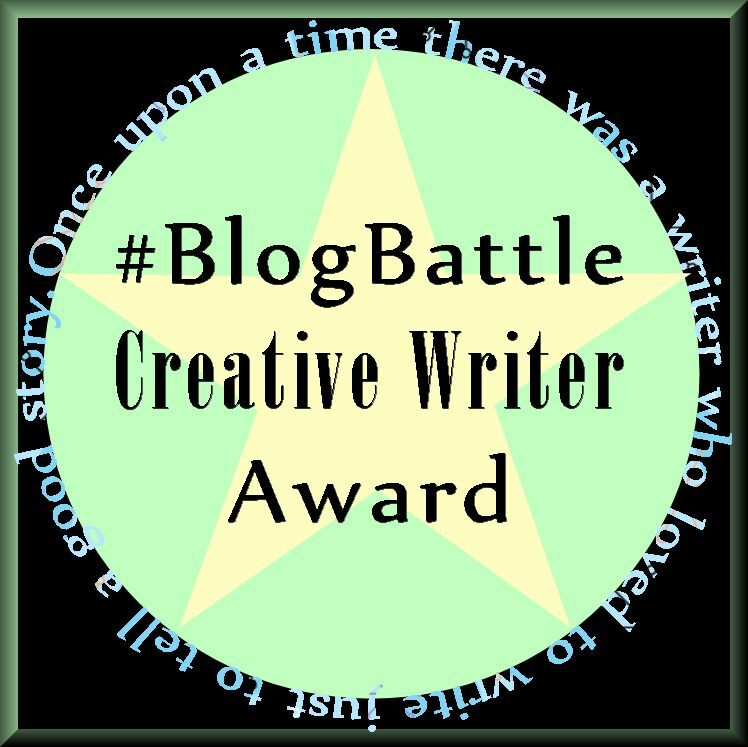 In running #BlogBattle, you’ve given a place that gives voice to the story I was truly meant to write. Pain passes, in time, and pain borne for purpose can give life its ultimate meaning. Thank you so much for the kind thoughts and prayers, and most especially for your friendship. Grace, thank you so much. It’s the first installment I’ve been able to write in quite a while. I’m very, very ill, and I ask for your prayers. Hoping to be able to pull all of The Dude’s story into a book, but I may be running out of time. Hang on, sir! Your writing is truly worthy.